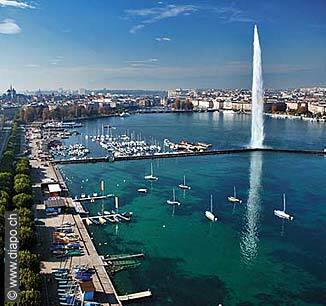 Meet us in Geneva 29 aug – 1 sept! Rucklab starts the semester with presenting our new data at the EABCT meeting in Geneva. Click here to see our presentations! Next Next post: Tel Aviv University has done it again!